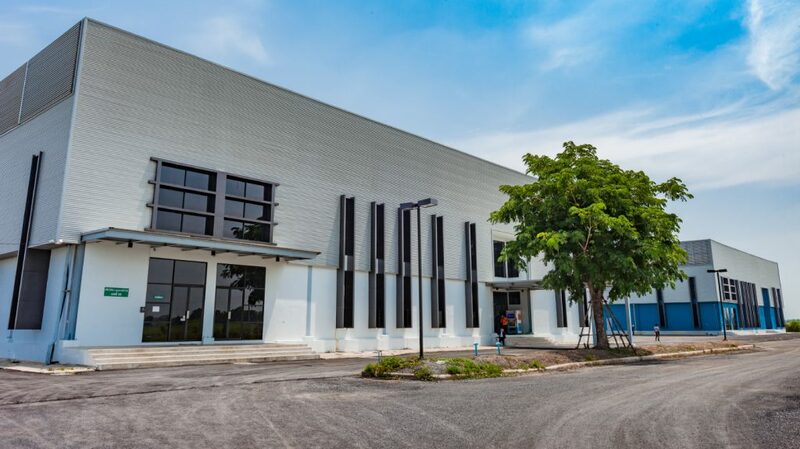 As a result of its successful performance and growth, Pronova Laboratories has built in 2016 brand new manufacturing facilities located in Lam Lukka, Pathum Thani on a 18,000 sqm area. 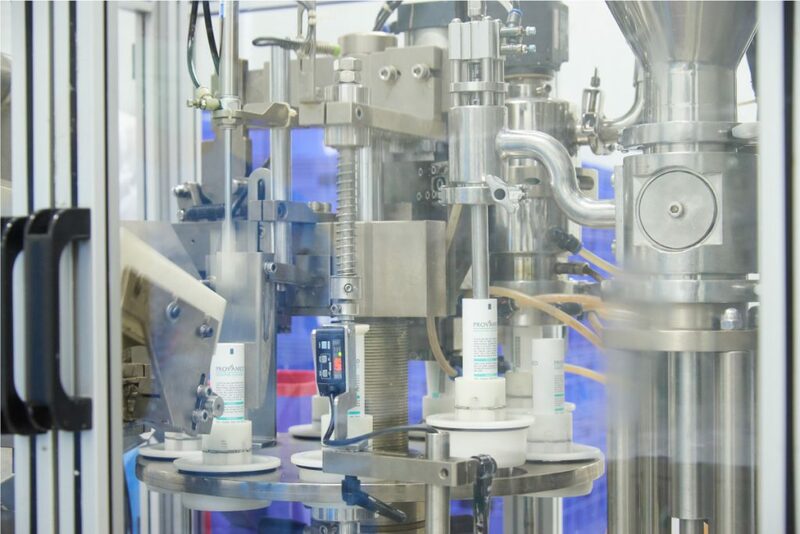 Pronova Laboratories has implemented a back-up strategy with know-how and operators transfer between its four plants. 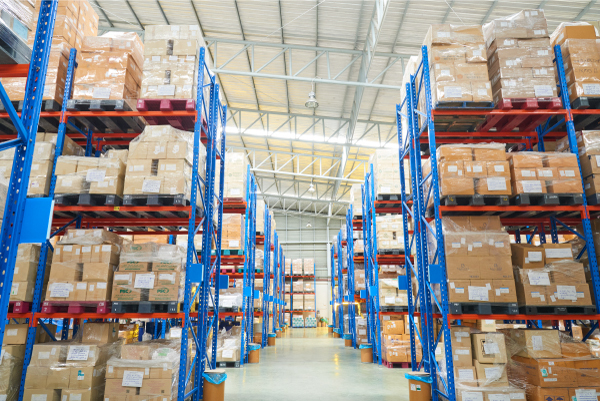 That strategy led us to achieve economy of scale and increase our flexibility to better our clients’ needs. 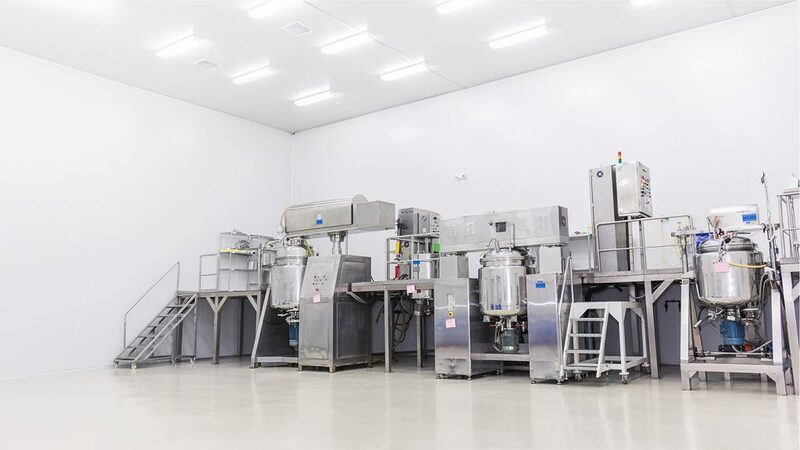 Our manufacturing plants are GMP compliant and are regularly audited by regulators. 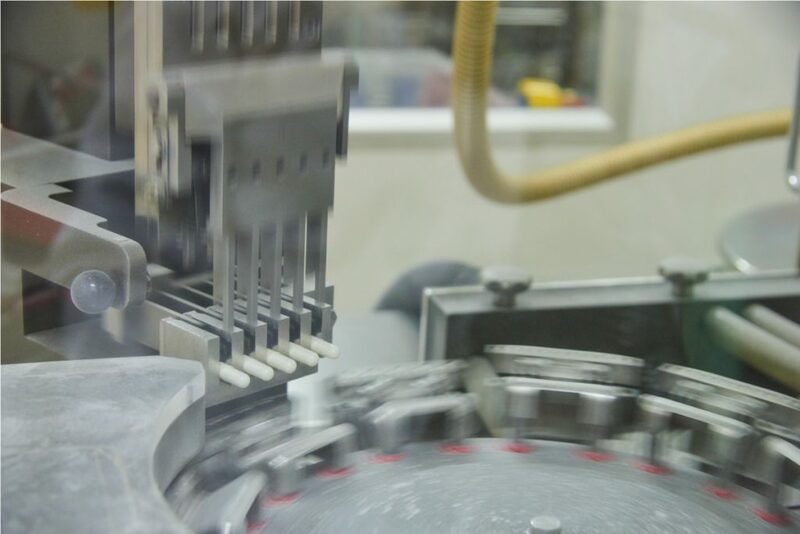 We apply a strict policy to guarantee hygiene and cleanliness in our manufacturing process.